In some instances, if a minimal or "bare bones" install of Perl has been configured in your server, some of the Perl modules required by MIDAS to function correctly may be missing. 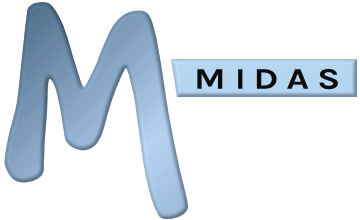 We provide a free Server Readiness Tool that you can run on your server and that will check for any missing Perl modules prior to your install of MIDAS. All these modules can be freely downloaded & installed on your server from www.cpan.org. For guidance on installing Perl modules on your server, please see our How to install Perl modules KB article. Why does the Server Readiness Tool tell me Perl modules are missing when I've already installed them?